Mackenzie as Renesmee. . Wallpaper and background images in the renesmee carlie cullen club tagged: renesmee carlie cullen carlie twilight renesmee cullen renesmme carlie cullen nessie. wow.....I think she's perfect! I love it!! 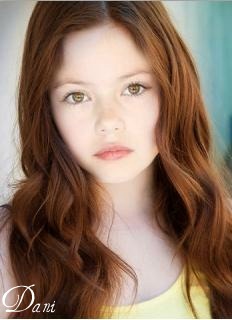 She is the perfect Renesmee ever!!!!! i love Mackenzie!! !